Aberdeen Youth Hostel Aberdeen, Hotel Scotland. Limited Time Offer! 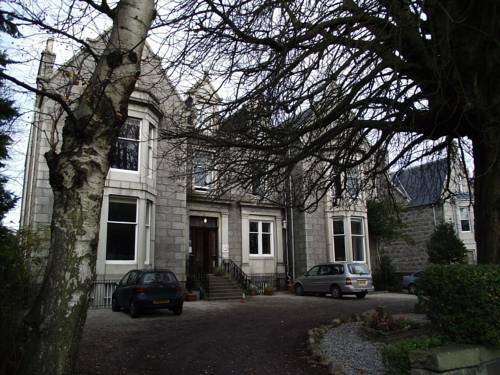 Aberdeen Youth Hostel. 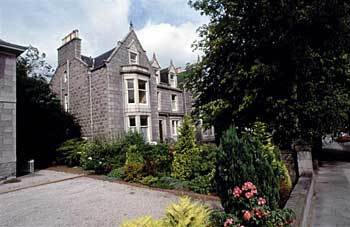 "Aberdeen Youth Hostel" is an inn that has acquired 4 stars. It is a perfect base point from which guests can discover Aberdeen. A total of 23 rooms is featured. There are sporting activities to make your stay a more active one. Practice horse riding and golf, for instance. You can also rent a bike to take a bike tour. In the morning, breakfast is available.